Who said classical music was boring? Recent worldwide hits come from pop, rock, hip-hop, electronic — anything, it seems, but classical. What stereotypes does classical music hold? Is it beautiful, euphonious, relaxing? Or is it boring, soporific, a genre reserved for older folks or very musically intellectual people? In fact, classical music can be quite unorthodox, funny, eye-opening. And yes, in some cases, these pieces can be composed by the very same people who work with the more conventional, familiar form of classical music. Let’s take a look at some of classical music’s weirdest offerings. 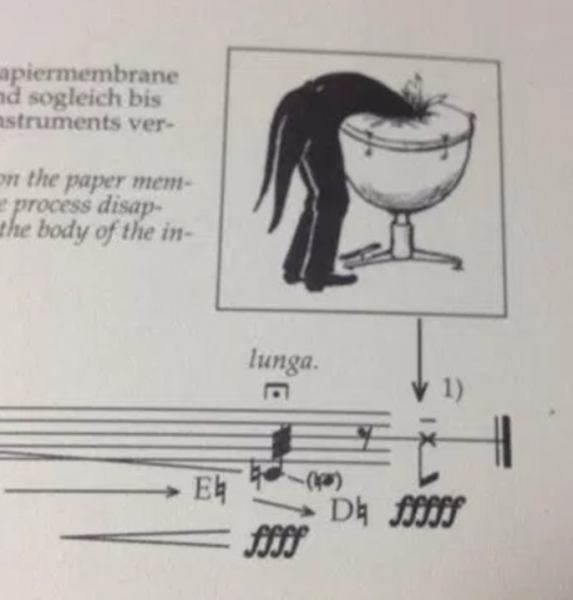 As Kagel notes, the timpani player stretches to full height before diving headfirst into the timpani. In fact, Kagel’s instructions state that one timpani must be covered in paper instead of the usual cowhide and must be reserved for the final dive. The final note (the sound of the human body crashing into the timpani) is as loud as possible (fortissimo fortissimo). The musician must therefore exert this action with all of their energy. The violin player steps in as a substitute conductor for the rest of the piece while the conductor lies prone on the floor. John Cage, another avant-garde composer, wrote “4’33”, a famous piece that is often accompanied by classical instruments, such as a piano or a string orchestra. There is no time limit, minimum or maximum, to this piece. The title only happened to be “4’33” because the first performance of the song lasted four minutes and 33 seconds. There are three movements in this song, but no notes or sound. The whole song is completely silent. The thought behind this piece is not so much for it to be “empty” or devoid of notes, but to foster an appreciation of sound, such as the noise of people moving around in their seats or the sound of nature outside the concert hall. During “4’33,” these noises are not just ambient but are actually an integral part of the piece. It does look odd, however. The performer (or performers) sits down, stays silent, then exits the stage when the piece is over. Perhaps Cage sought to challenge our perception of music, modern or classical. 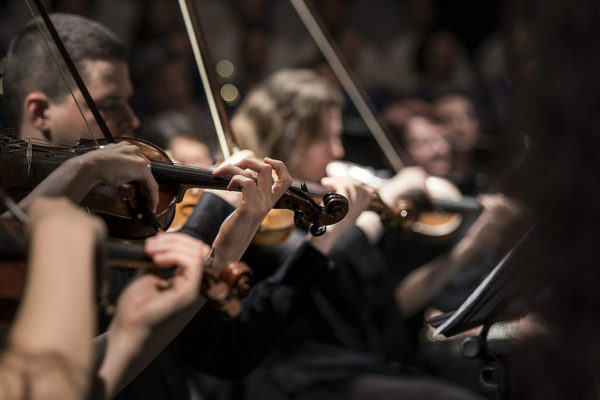 We often think of music as a piece the composer deliberately planned out, in note form, or in a format that requires intentionally created sound. However, “4’33” integrates inadvertently created noise and merges them as modern music. Contact Maimi Higuchi at maimih ‘at’ stanford.edu.